If you haven’t had a chance yet to see this world wide musical sensation, take your date this Thursday! 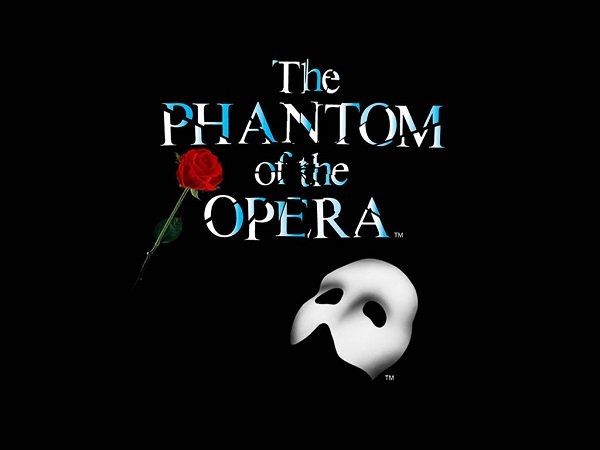 Following an acclaimed sell-out tour of the United Kingdom, Cameron Mackintosh’s spectacular new production of Andrew Lloyd Webber’s phenomenal musical success is now embarking on a brand-new U.S. national tour. If you and your date are theater lovers and seen every hit up-to-date, heres a new and avant garde production sure to score you points for finding! 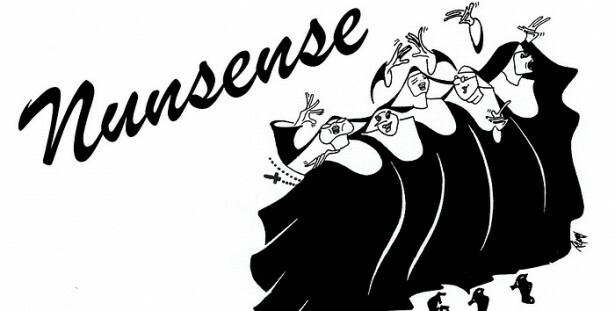 One of the most successful off-Broadway productions of all time, Dan Goggin’s Nunsense originated as a series of hilarious greeting cards before becoming a worldwide phenomenon. Love wine? Silly question. 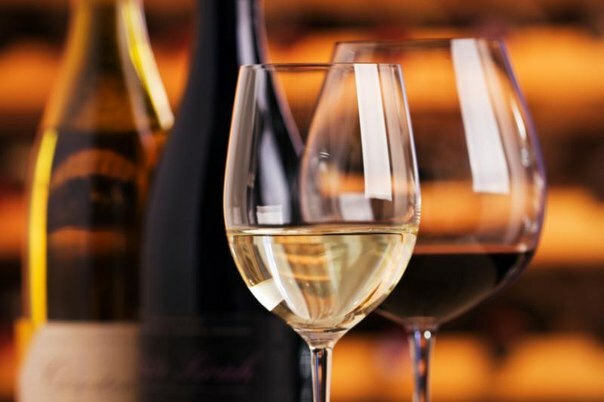 But take advantage this weekend of the Taste of Spain event where you and your date can explore the terroir, tastes and culture of over 24 different Spanish wines, expanding your knowledge, palate and having a blast while learning. Looking for laughs and a good time this Sunday? 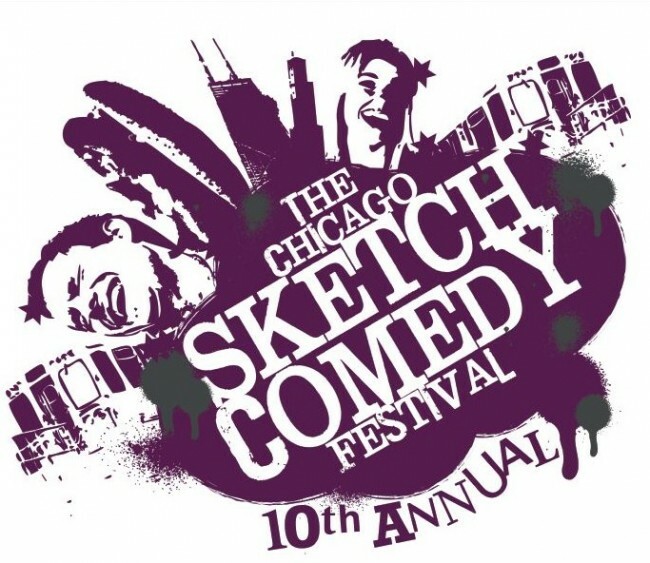 Catch the last day of Chicago’s favorite comedy festival, and take your date to one or two shows, or purchase an all-day pass for a full-day date of bellyaching and tears – best way to recover from the weekend!